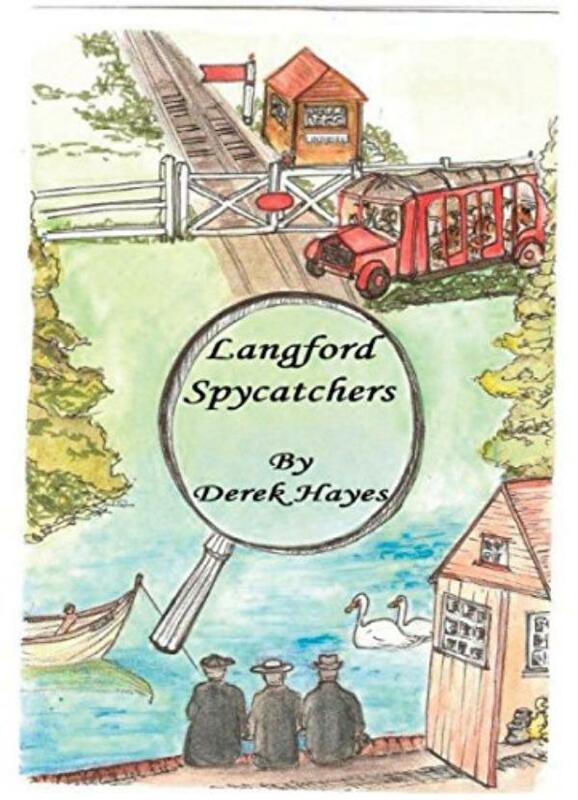 Another humorous adventure about life in a small village in the nineteen fifties. When Gordon Drake’s old army buddy turns up in Langford Quay, it is the beginning of a new adventure for the Steward and his friends. The community become embroiled in international espionage, despite the best efforts of the British Government and its Secret Services to prevent them. Gordon, Felicity, and their pals thwart foreign agents, uncover a sleeping mole, turn a spy, rescue an MI5 agent, decode secret messages, and capture a high level diplomat. There are new characters – a Lithuanian pastry cook, a librarian with a photographic memory and a six fingered gambler. When a tolerant but grateful nation shows its appreciation, Gordon is underwhelmed.